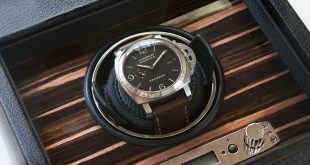 Panerai Central had the luxury of doing a hands on review with one of the rarest Panerai pieces in the the collection. The Panerai PAM446 Ceramic Tourbillon Pocket Watch. 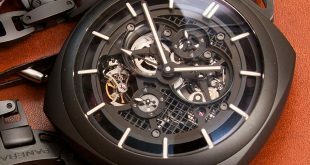 The first ever in-house movement to feature a micro-rotor was announced from Panerai. The P.4000 movement will be the first ever automatic movement created for the 1940's Radiomir case. 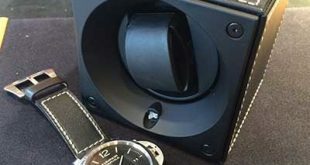 Panerai has just released their first ever branded watch winder. 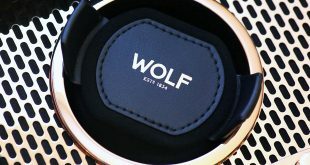 You can pick one up at your local boutique for a pretty penny or two. Spring is finally here! 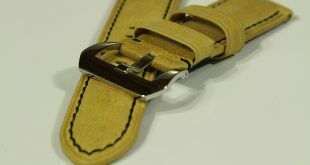 Get your watch ready for a great spring with an affordable & fun strap.